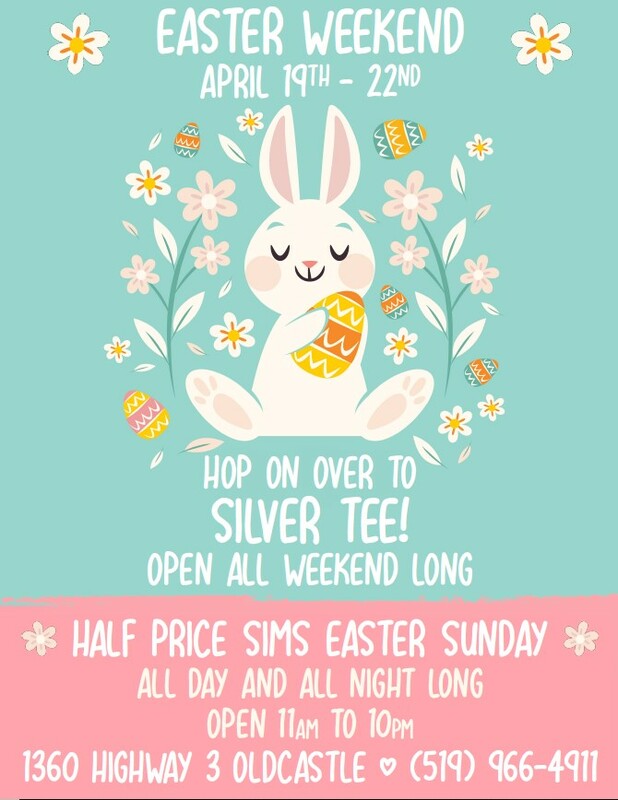 We are open all Easter weekend long. Our Virtual Gaming Centre is open daily from 11am until 10pm. 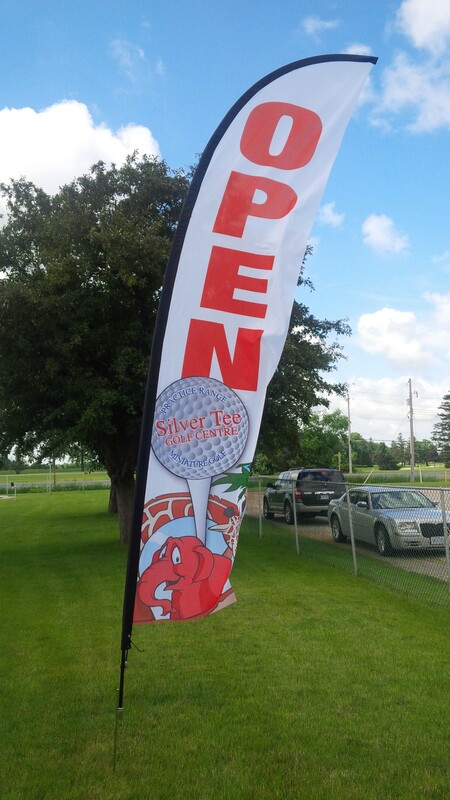 Our driving range, proshop and mini golf are open daily from 11am until 8pm. DEAL ALERT: HALF PRICE all virtual games, sports and indoor golf – all day, all night on Easter Sunday! Have unexpected guests? 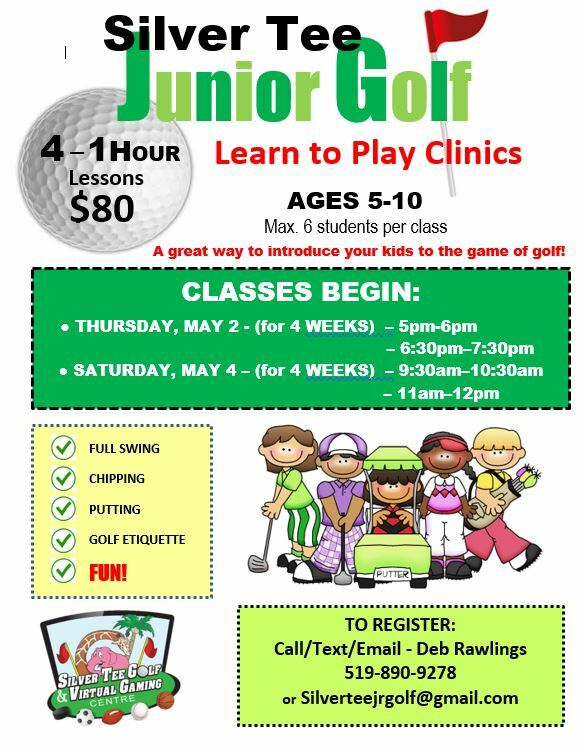 Want to get the kids active? Looking for a great place for a family-friendly meal? Bring your group out for virtual golf, games or sports and fantastic food by Shots & Slices! It’s the perfect place to create great family memories! So hop on in, we’ll be pleased to have you! Thanks to all our participants and congratulations to the winners. We hope to see you again in the fall! 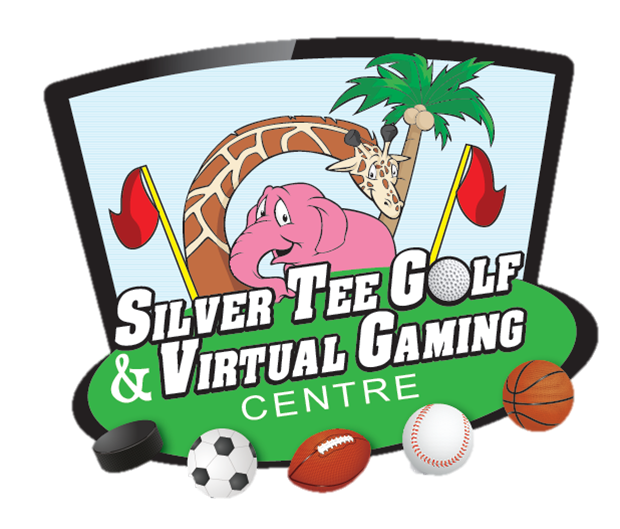 The 3rd Annual Fantastic Fathers Community Group ~ Swing In To Spring Indoor Golf Tournament took place at the Silver Tee Virtual Golf & Gaming Centre, on March 30th. There were longest drive and closest to the pin contests along with pizza and a mystery sport contest to test other athletic skills as well! All the proceeds from the tournament will be put to the upcoming Fantastic Fathers Community Group 4th annual LiUNA!625 Family Father’s Day Charity Event at the St. Clair College Sportsplex on Saturday, June 15th/2019. Please visit this website for more information. We’d like to thank the tournament organizers, the volunteers, sponsors and the participants for a successful tournament – and thank you to the Fantastic Fathers for choosing Silver Tee! No fooling! Our driving range and mini-golf course will be open on Monday, April 1st – daily from 11am until 8pm. Be sure to take note when pulling into the parking lot if there’s a sign – as some days range balls and mini-golf putters and balls will need to be picked up inside the Virtual Gaming Centre – mostly depending on the weather. Thank you for your continued support! We’re looking forward to a fabulous 2019 golfing season! We’re pleased to announce that our driving range and mini-golf will be OPEN on Monday, April 1st for the 2019 golfing season! The driving range and mini-golf course will be open 11am until 8pm 7 days a week, including Easter weekend. Rainy weather? Chilly? No problem! We have covered and heated stalls or practice indoors on our golf simulators. In April, our Virtual Gaming Centre will be open from 11am until 10pm 7 days a week. Our half priced nights will be on Sundays and Mondays from 5pm until 10pm. Our Virtual Gaming Centre is available for extended hours for groups or events. DIY Decorative Wood Sign – Creative Fun at Silver Tee! Join us on Sunday, April 28th from 1pm until 3pm for a FUN and EXCITING afternoon SIGN PAINTING PARTY! NO art experience is needed. All supplies & instructions will be provided. You will learn how to make a one of a kind WOOD SIGN art piece! There is a colour code size chart on each Design. Since your stencil is created ahead of the Event – NO refunds are given, but you will be given a credit for another event if you are unable to attend. Payment can be made by: Cash, Etransfer or PayPal.